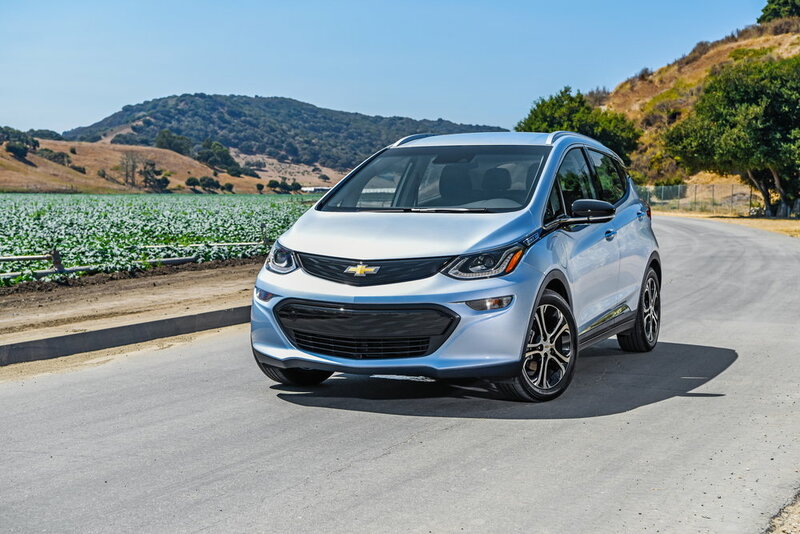 The 2018 Chevy Bolt is a fantastic vehicle to get around if you’ve decided to go with the trend of friendly environment and a happy experience. Its best feature is the intelligence of this vehicle. It is friendly and you can feel that it talks to you. It provides a smooth drive and it is very easy to recharge, like a cell phone. This vehicle makes you more conscious of your energy usage especially when you see the dashboard telling you if you are overusing, saving or re-charging. A single charge can take around 238 miles and it fully recharges within 8 hours. I decided to drive electric because I know that it’s the future. Soon, before we even know it, electric robotic cars will start to lead the automobile industry. The younger generations are less interested in features like acceleration, exhaust noise and have peeked an interest in energy efficiency, cool design and friendly-driving. This is precisely what the Chevy Bolt is.